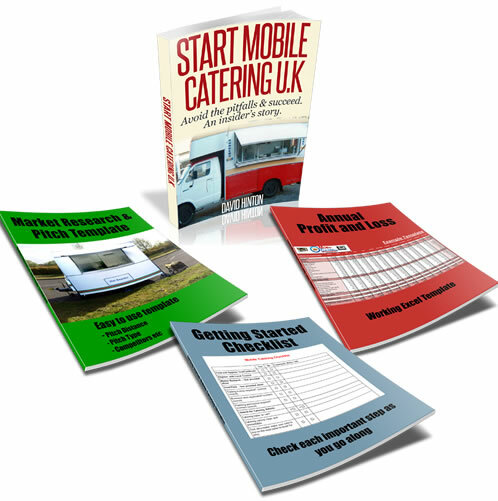 Hi I am planning on running a mobile catering trailer at county shows, festivals ect. From a variety of locations and councils not from a permenent pitch , ie summerset hereford gloustershire. I will obviously have to pay the event organisers for my pitch on there private/rented land but do I also have to pay the local council even though it is not there land. As long as you are registered with your local council and they come down and inspect your vehicle and check your certificate (food and hygiene) this should be okay. You should not have to pay anything to the local council when you cater for these temporary events. Also I?m sure that the event organisers will also check to see that all your details are up to date.